When it comes to custom wooden shutters, Sunrise Shutters in Los Angeles, CA rises above the rest. We are your source for beautifully crafted window treatments. Our team is equipped with the skills, experience, and state-of-the-art tools to effortlessly provide you with stunning custom wooden shutters ideal for both residential and commercial applications. Rest assured that with us, you receive exemplary products every single time. Established in 1977, our company has been the trusted window shutter expert of countless clients in the area. Quality is the key to our success. From the start, it has always been our goal to attain complete customer satisfaction by providing nothing but the best products and services we can offer. We make it a point to showcase our craftsmanship and professionalism with each project we take on. Partner with us and let us show you how world-class custom wooden shutters are made. Are you looking to add some window treatments to your home or office? With the help of Sunrise Shutters, you can easily improve and enhance your spaces. 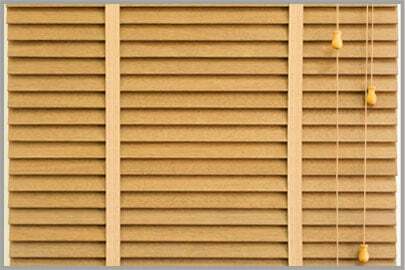 We offer an exquisite selection of custom wooden shutters at prices that work within your budget. Give us a call or send us a message today to schedule an appointment with us. We are more than happy to bring your imaginative ideas to life.